Project Zero’s exploration of creativity can be described in three waves. 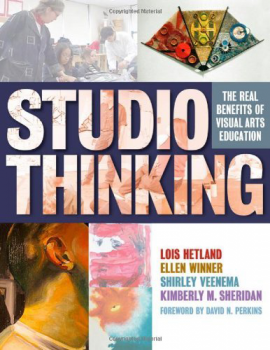 The first wave identified creativity as an individual act of human invention, delving deeply into distinct portraits of creativity embodied by creative “giants”, as well as how breakthrough thinking and cognitive insight operate in the creative processes of artists. The second wave situated creativity within complex systems, exploring how knowledge and cognition are distributed across objects, individuals, artifacts, and tools in the environment. 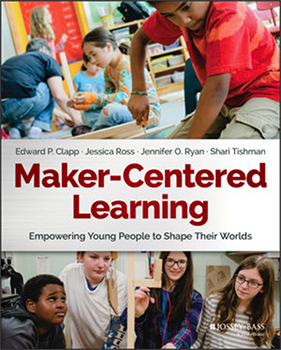 The current wave frames creativity as cultural participation, such as school cultures that value and support playful learning, or maker-centered movements that encourage learners to look closely, explore complexity, and find opportunity. What is creativity and how does it develop? 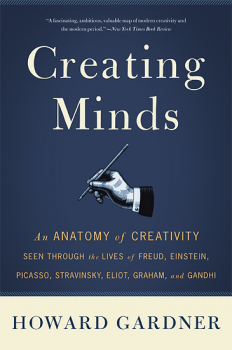 How have conceptions of creativity changed (and how are they changing)? 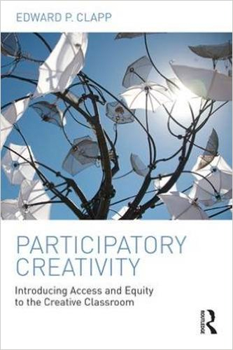 How do we introduce issues of access and equity into the creativity in education conversation? What will the creativity of the future look like? Creativity and the arts are inherently linked, but the arts are not the only domain where creativity takes flight. 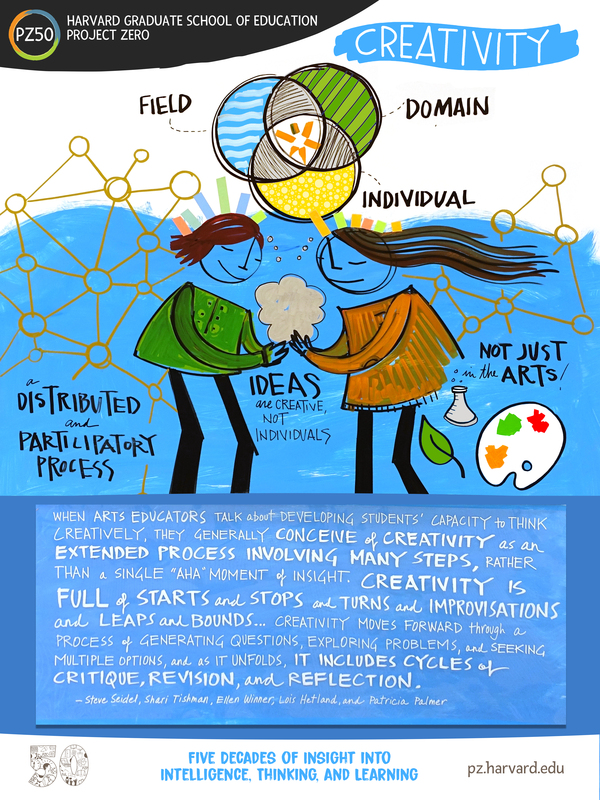 Creativity is a distributed and participatory process. Creativity exists at the intersection of the individual, the domain, and the field. Individuals are not creative, ideas are creative.